Washington, DC, USA. 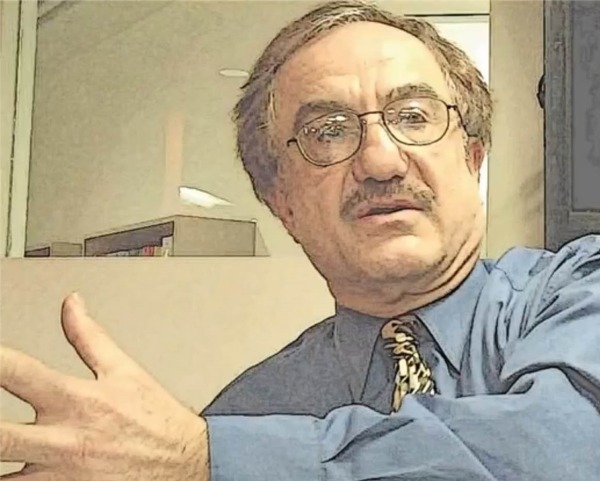 Dr. Hamid Karimi has more than 30 years of experience in environmental management and is currently the Deputy Director of the Natural Resources Administration for the District of Columbia Department of Energy and Environment. He oversees four divisions (Stormwater Management, Fisheries and Wildlife, Watershed Protection, and Water Quality) and serves on the Interstate Commission for the Potomac River Basin, the Chesapeake Bay Program Scientific and Technical Advisory Committee, Metropolitan Washington Council of Governments committees, and the board of Green Roofs for Healthy Cities. Dr. Karimi provides technical expertise for policy, regulation, and enforcement related to floodplain and stormwater management, NPDES and MS4 permit compliance, water quality monitoring, habitat restoration, regional environmental issues, multijurisdictional water supply, and the Chesapeake Bay Program. Dr. Hamid Karimi is a 2017 Greenroofs & Walls of the World™ Virtual Summit Advisory Group Member.